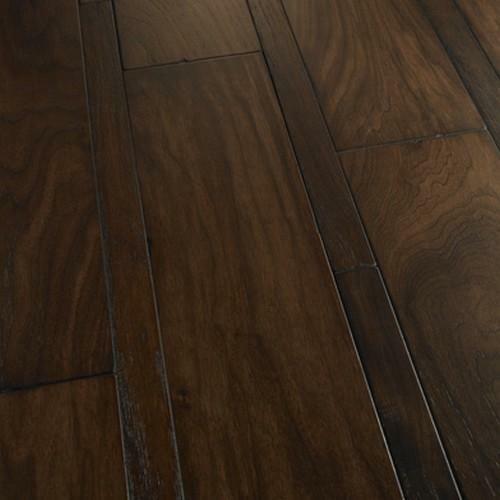 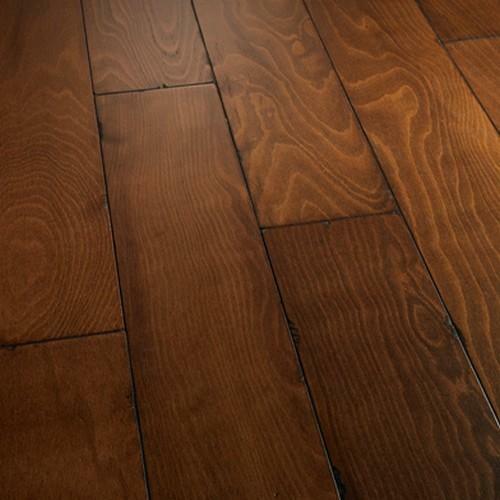 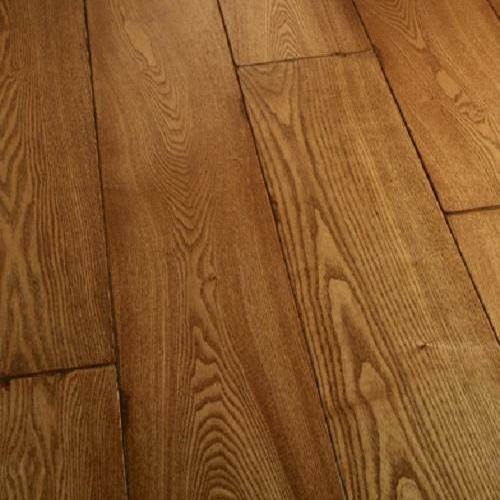 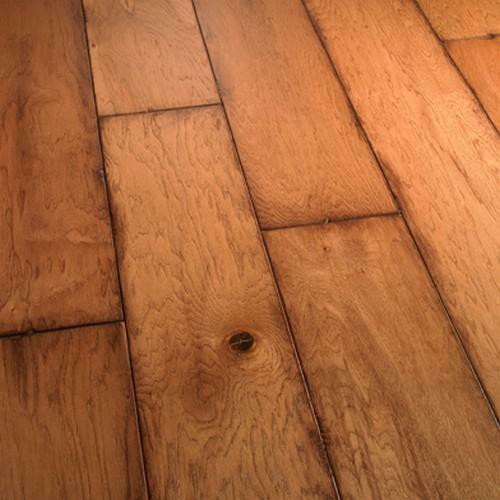 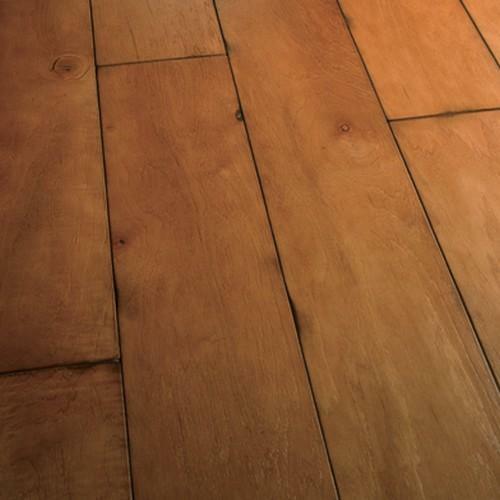 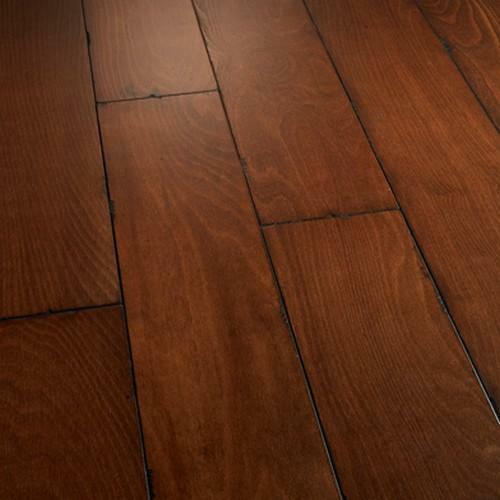 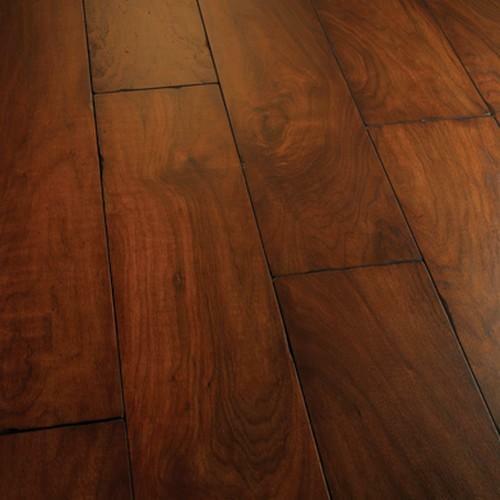 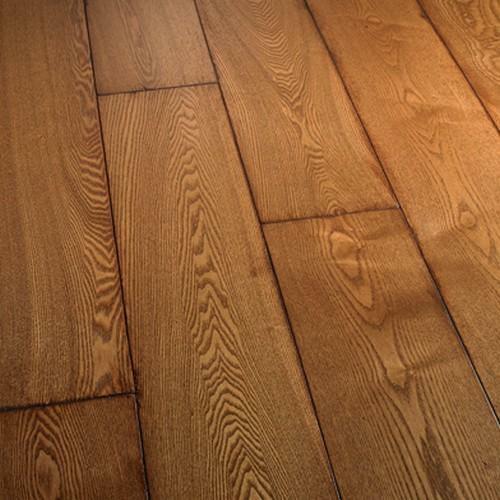 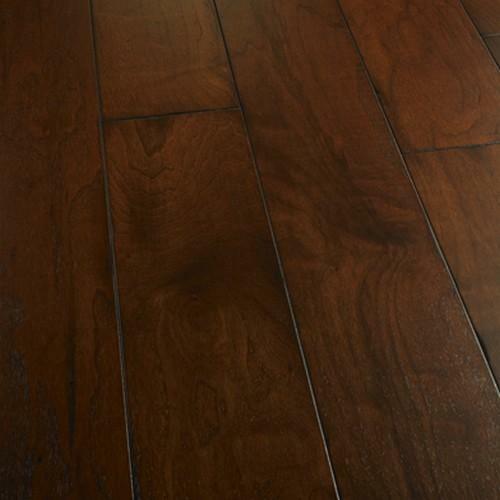 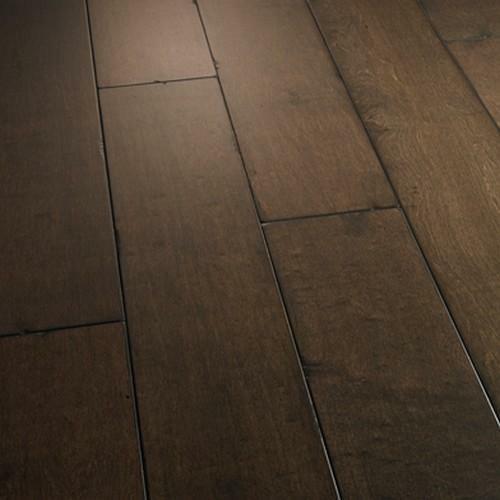 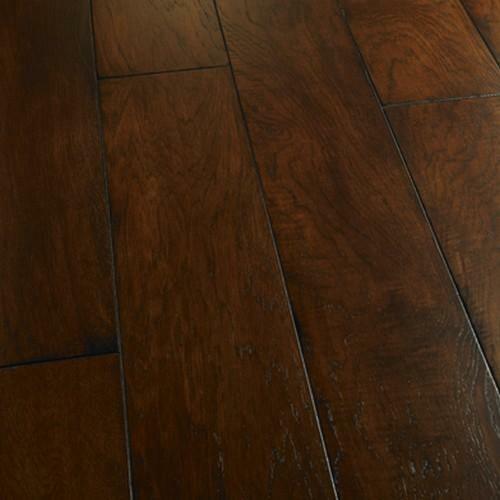 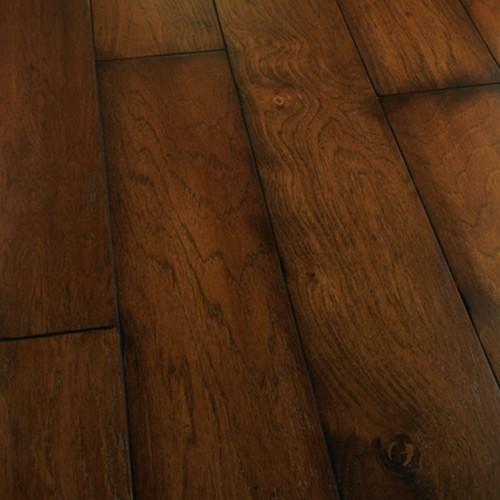 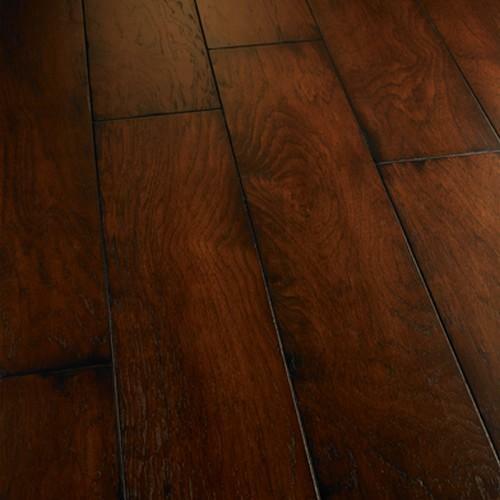 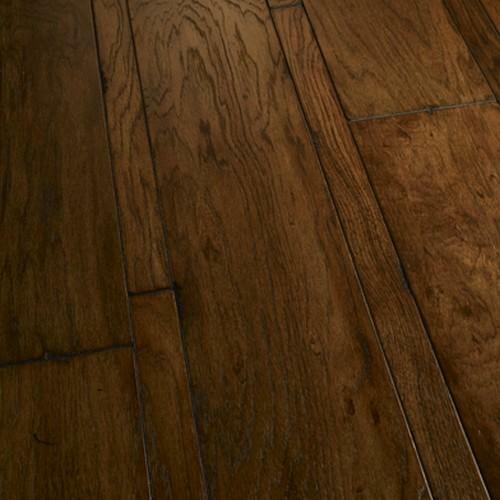 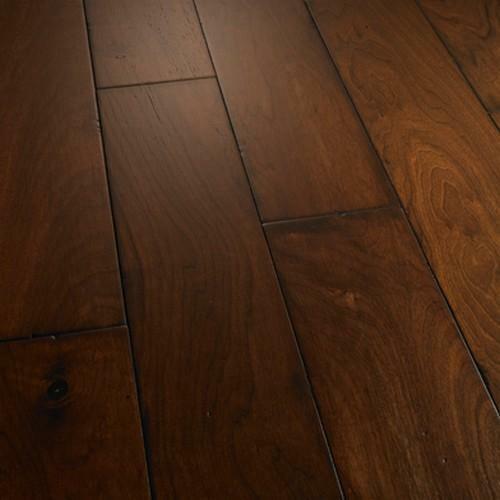 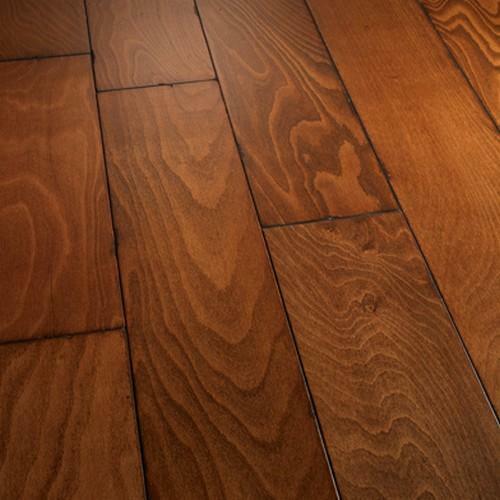 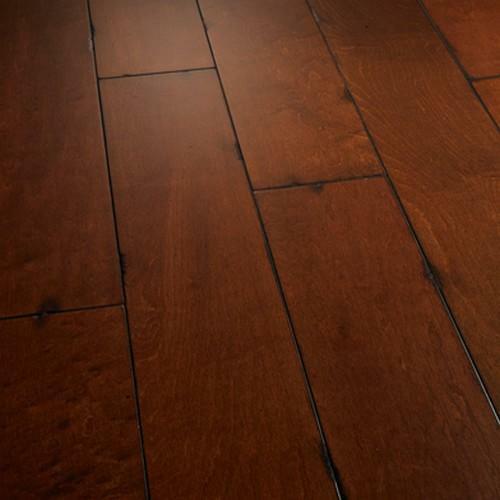 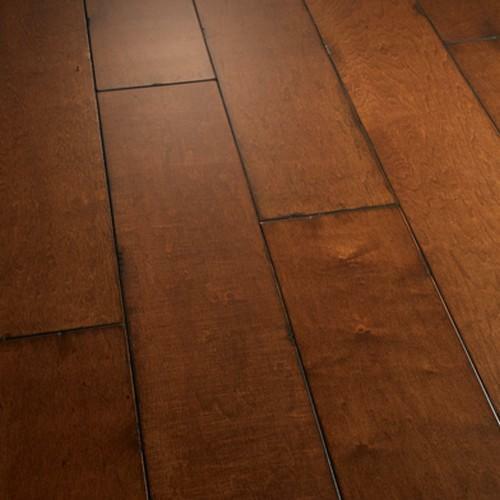 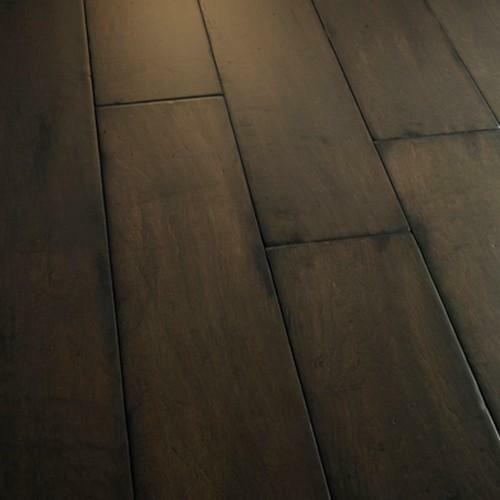 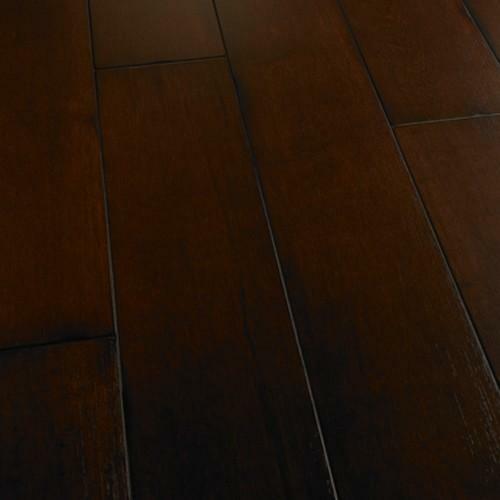 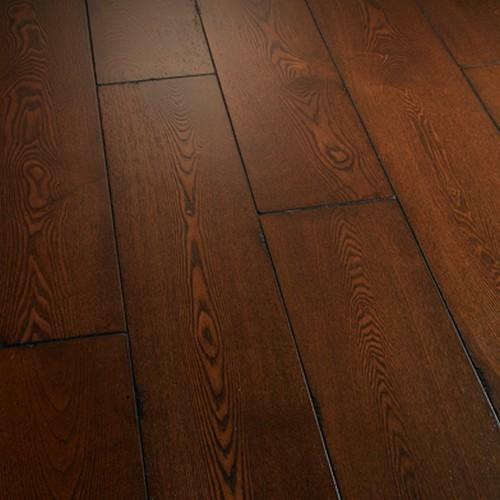 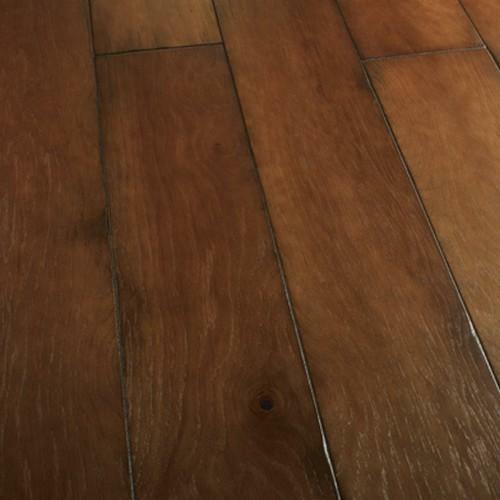 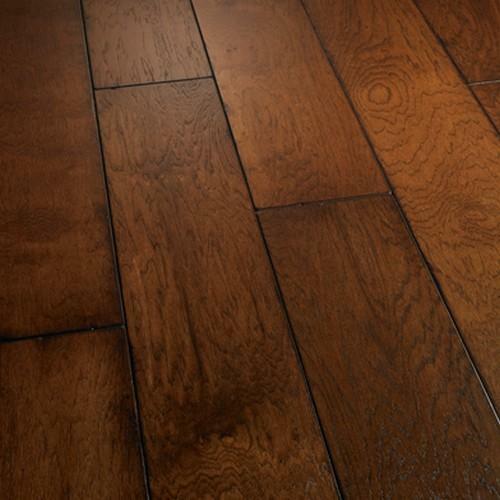 Our hand-crafted Estate Collection is gently wire-brushed to create the look of antique hardwood flooring. 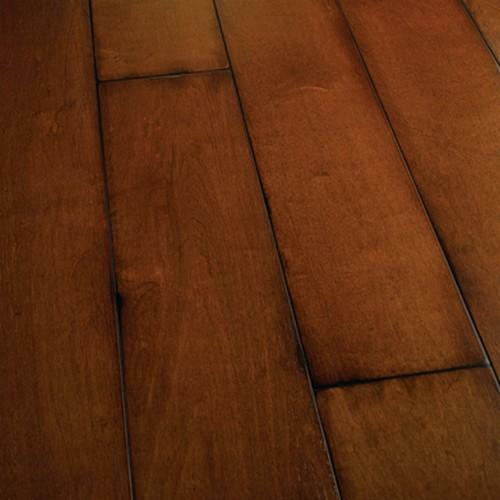 Estate hardwoods feature hand distressed edges and ends using old-world artisan tools and techniques. 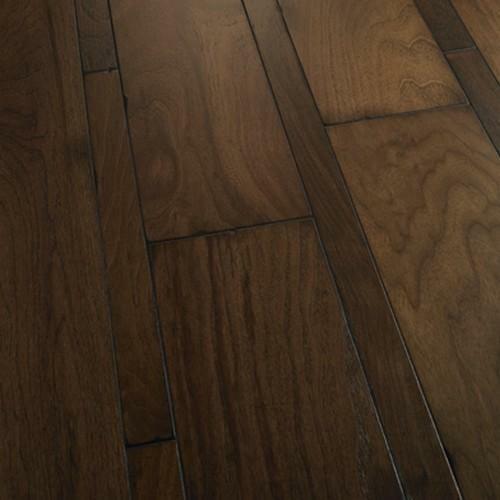 Engineered from fine Hickory, Maple and Walnut and available in several distinctive color selections, Estate Collection products come in a variety of width configurations all of which are backed by our 50-year residential warranty.